Looking for a search solution for your website or mobile app? You can take the easy route and install some off-the-shelf code from one of the big search players. Or, do your users a favor and install something like Denote Search. Denote Search can be customized to suit your content and managed to deliver the performance that users expect. 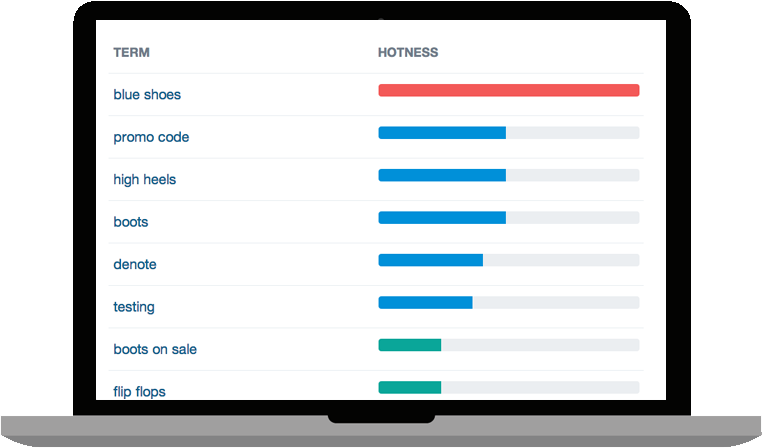 The Denote package includes analytics that will identify key search terms and trends, so you'll know what users are looking for. Prices range from a free trial to $555 per month for up to 30 search engines. Get full details at the Denote website and follow the Denote news on Twitter.